The only way to keep warm and dry is with leather and fur, right? True, when you live in the last century. But we do not live in the last century, we live in the year 2014, almost 2015, and there are many, many different ways to stay warm and dry without wrapping yourself in a piece of dead skin. The more we learn about the way leather and fur is produced, the less we can say we did not know about the deaths of millions of animals. “China’s dog-meat industry was exposed long ago, but did you know that dogs are also bludgeoned and killed so that their skins can be turned into leather gloves, belts, jacket collar trim, cat toys, and other items? You can’t tell the difference when you handle these items—they could have been made from any animal. 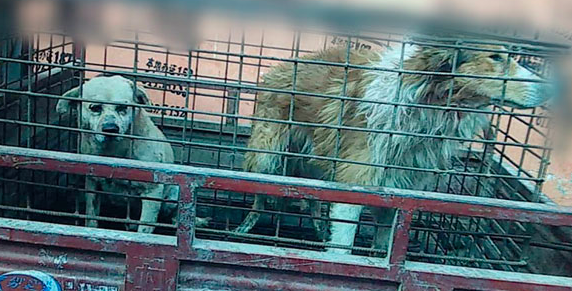 A new PETA Asia undercover investigation shows workers grabbing one dog after another around the neck with metal pinchers and bashing them over the head with a wooden pole. Dogs next in line for slaughter are heard wailing and barking as a worker hits them while leading them to the kill floor. 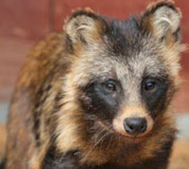 The investigator also documented that dog skin was turned into women’s fashion gloves, men’s work gloves, and other productsthat are exported from China and sold throughout the world to unsuspecting customers. So if you buy leather, remember: There’s no easy way to tell whose skin you’re really in. In fact, cats’ skins are also turned into leather so that every last cent or yuan can be squeezed out of the dog and cat meat trade. Please share, reblog, spread the news. Another great story on how much you can do to save animals from being tortured by simply signing a petition and speaking up against something as unnecessary as rabbit hair in clothing. Sometimes, you cannot see it, feel it nor smell it: those fluffy add-ons on jackets, caps, scarves or coats could be from an animal. And sadly, the life of an animal is sometimes worth even less than the fake fur. And worse still, sometimes the whole coat, jacket or vest is the skin of an animal. If you live in a place with no electricity, no heating, far away from any developed part of the world and the temperatures fall to degrees where human beings cannot survive without protection, maybe then you need to wear fur. Otherwise, there is no necessity to kill an animal for his skin. There is an exciting industrial development with innovations of clothing that can keep the body heat without having to wear layers and layers of clothing. Clothing that looks good, feels good, and comes form humane sources. 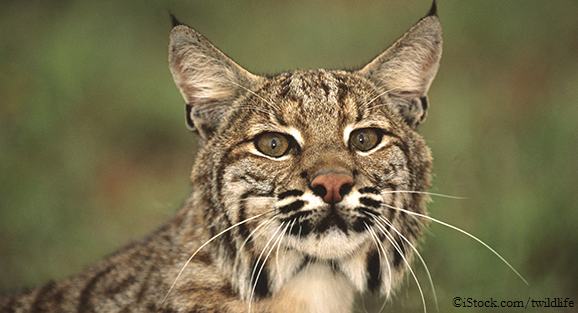 “Montana Fish, Wildlife & Parks (FWP) is currently taking public comments on its Schultz Fur Farm Environmental Assessment, which recommends the permitting of a bobcat farm near Roy, Mont., where bobcats would be captive-bred and then sold to the cruel fur industry. Comments are due by August 29, so your voice is needed immediately!